1. Connect to your network via WiFi, or via ethernet. Note: An ethernet cable works a bit better, because your router will disconnect your from the wireless network for a moment while it switches channels. 2. 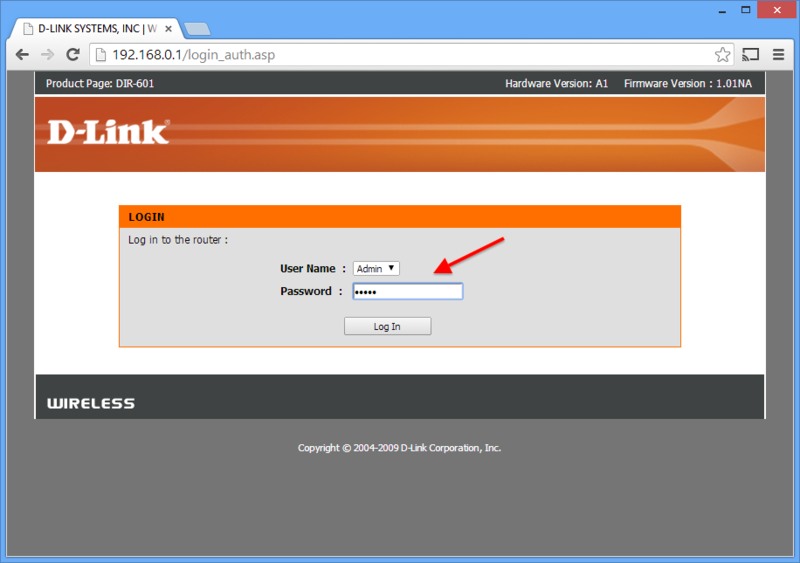 Access the router configuration page by typing the router's IP address in to the address bar, and pressing enter. Note: Even though there are a few more possible addresses, it doesn’t take long to see the pattern. Try changing the second to last number if none of those work. Note: Having a hard time understanding what an IP Address is? Check out the What is an IP Address? section below. Note: Most routers require a username and password. The username and password are usually any combination of blank and admin. If you can’t figure it out, Google the model number of your router and “password” together. 4. 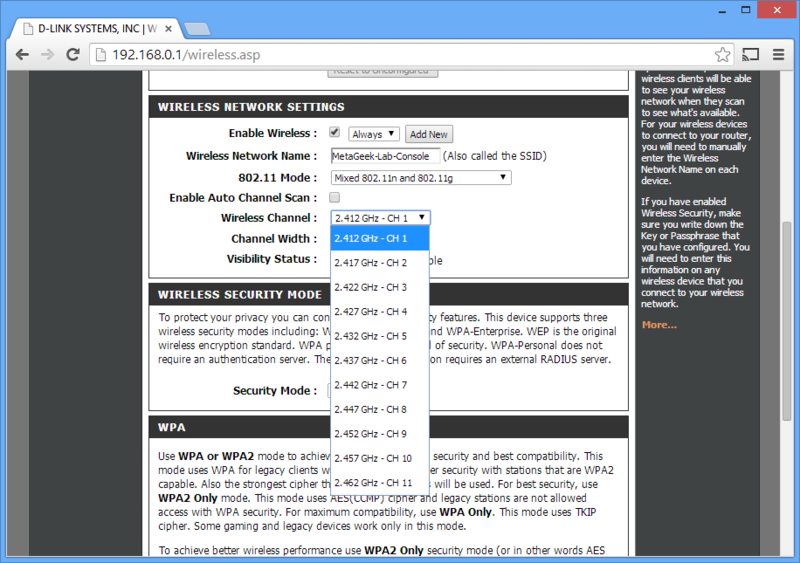 Find the Wireless Settings page. 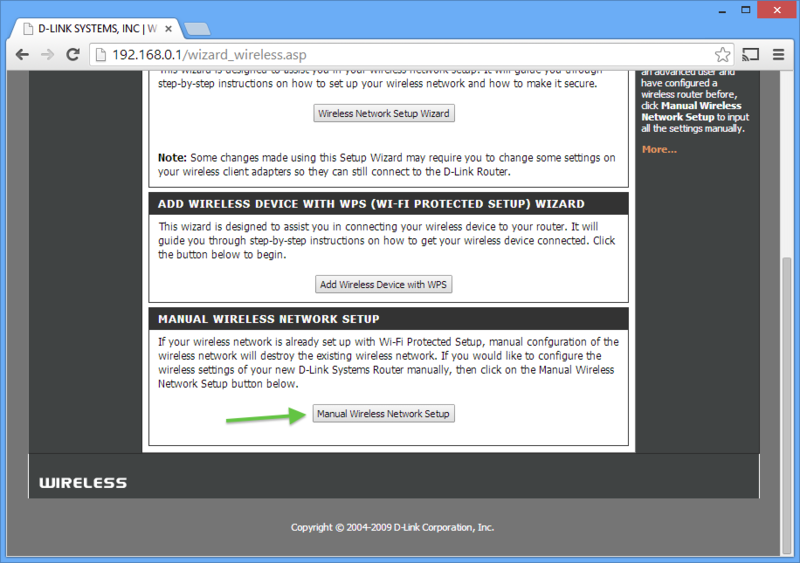 Note: On the router that we used, the wireless settings page was easy to find. Usually, you can locate it along the top or the left side, but it depends on the router. In some cases, it’s hidden in another menu. 5. Set the new channel, usually with a dropdown menu. Note: 1, 6, and 11 are the only three channels that don’t overlap, and putting your network on the same channel as another network is always a better idea than overlapping. This is also a really good time to make sure that you are using WPA2 for security, and 20 MHz channels only (not 40 MHz or "bonded" channels). 6. Click Save Settings or Apply Settings to save the changes. 7. Your router will now reboot. Note: If you are connected wirelessly, it might take a moment for the channel to switch and for your computer to reconnect. Restart inSSIDer to verify that the changes have been applied. Google it! Seriously, Google is your friend. Always. Try Googling the model number of your router, followed by "setup" or "configuration". Instructions are always out there. Ask for help on the inSSIDer forums. As a last resort, you can contact your router's manufacturer for assistance. 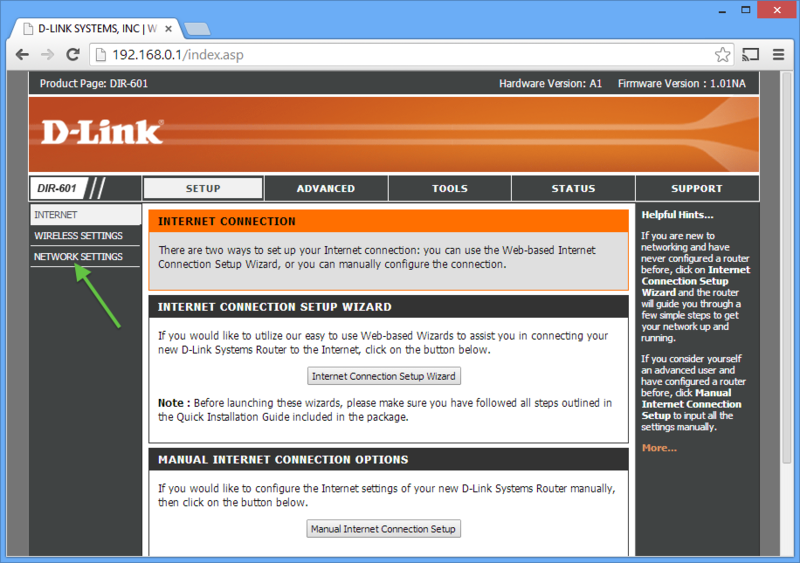 Each wireless router hosts a tiny webpage that you access to configure it. Just like a website has an address (such as www.metageek.com), your router has an address. Since it's a home router, it doesn't need a name reserved for it, so it's just a numerical address. 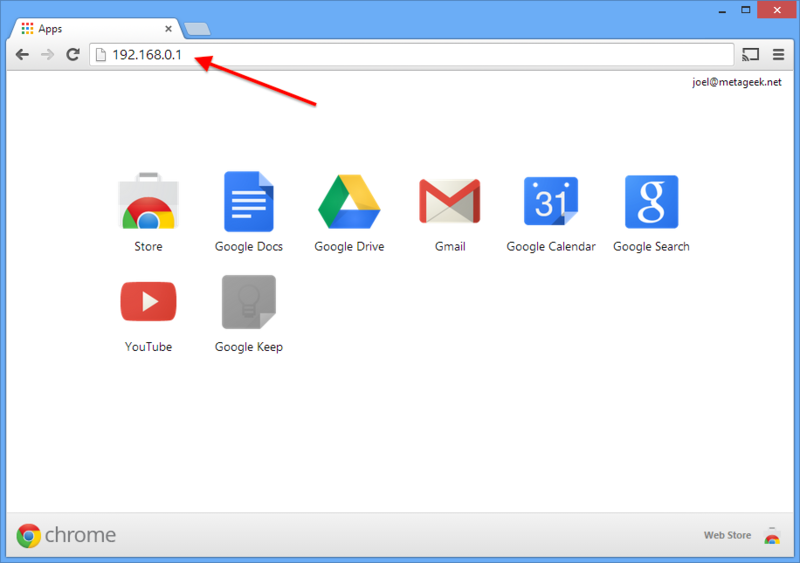 Typing in the address in the address bar on your browser will take you to the configuration page for your router.